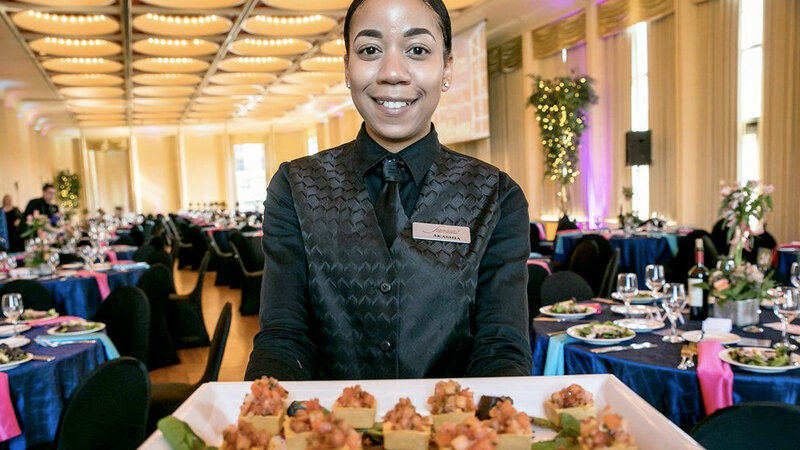 We invite you to bring your next business meeting or special event to the Marcus Center for the Performing Arts, Milwaukee’s premiere venue for performances, business meetings, wedding receptions, annual meetings, fundraising galas, and gatherings of every description. Stage your special event at one of Milwaukee’s most beautiful locations on the city’s popular Riverwalk with elegant and comfortable rooms for groups of 25 – 2300. The Marcus Center has multiple indoor and outdoor spaces available for your next event. Ready to Book a Venue? Call John Hassig ( 414-273-7121 ext 216 ) for rental rates, availability, or to schedule a tour of our one-of-a-kind facility and see how it will perfectly suit your needs. If you have additional questions, please contact our Technical Director, George Batayias at 414-273-7121 x329.